DILMAGHANI'S renowned reputation spans five generations! 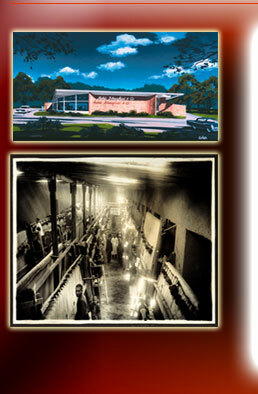 Our 125-year company history is unique in today's rug trade. 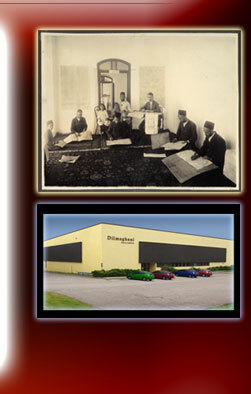 Dilmaghani is known throughout the country and globalrug weaving area for integrity in business transactions and quality products. Kashandia In 2006 Kashandia joined Dilmaghani to form D & K Wholesale, based in Brewster NY. The addition of the Kashandia name and team brings experience and innovation backed by an industry respected name in producing and importing fine carpets.